Ardesia s.r.l. since 2009 designs, builds and installs professional painting systems. 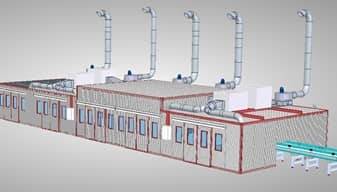 Our realizations are characterized by modular products composed of high quality materials designed to optimize the transport dimensions and an easy and fast installation and maintenance. 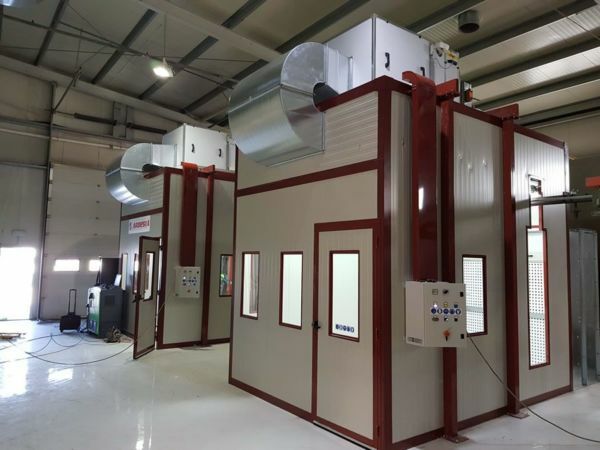 A complete product catalog of everything you need: dry paint booths, water spray booths, dust extraction systems, pressurized spray booths, drying chambers, air systems, pressurization groups. 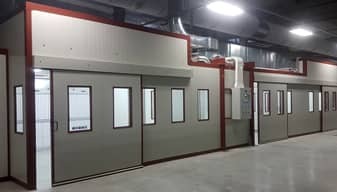 We also develop customized painting systems tailored to meet every request. 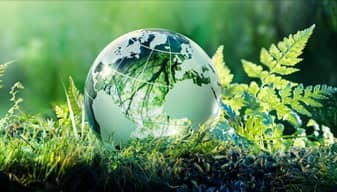 We constantly invest in the training of our technicians, in research for the protection of health and the environment, in the creation of innovative and environmentally friendly articles. We create certified quality products every day for our customers … and for our children. On the occasion of the Christmas holidays Ardesia s.r.l. It will be closed from 22/12/2018 to 02/01/2019 included. The activities will resume regularly starting from January 3rd. Ardesia wishes you a peaceful Christmas and happy new year!